Point your club! The illuminating light bag you discover your store personalization HeartJacKing will cause the "Wow! "Surprise! 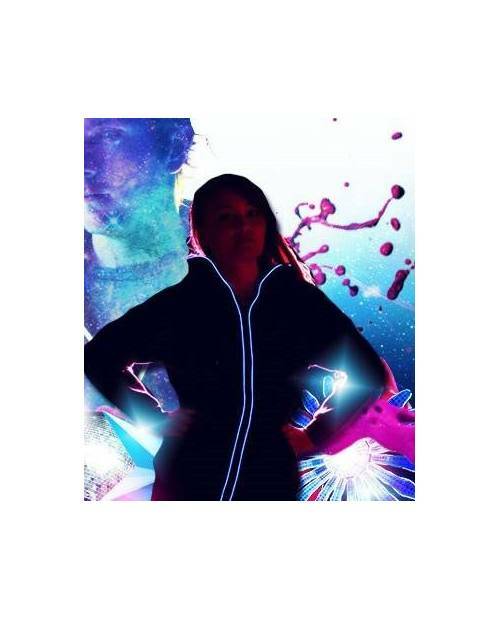 Junkies clothing and avant-garde clothing, interested to our bright electroluminescent bags! 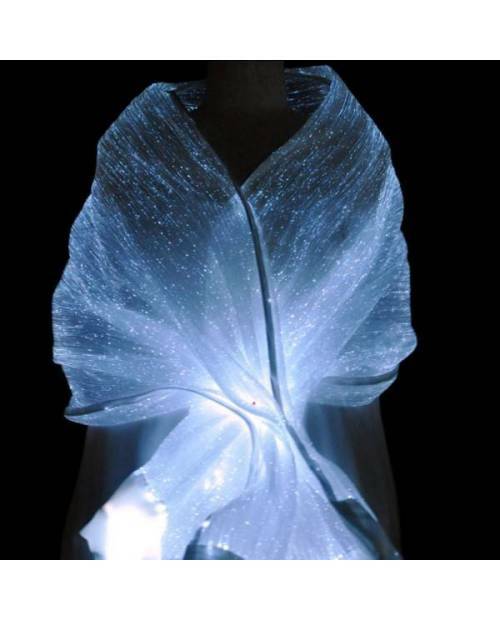 The fiber optic light bag for unforgettable moments! Bright Bag And Fashion In The World! Representation, meetings or other special shows ... 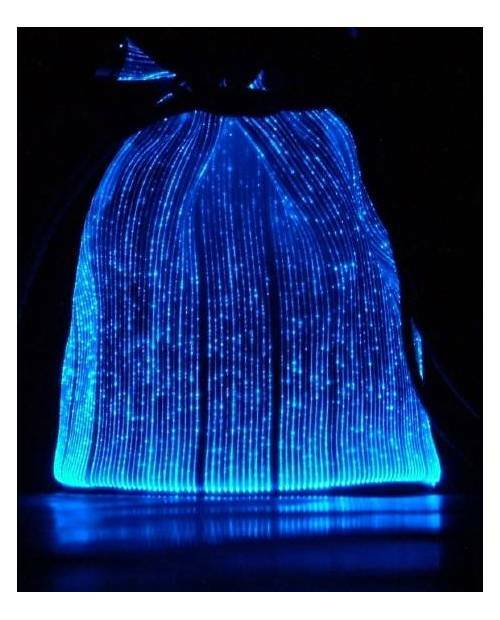 If you say you want to create the surprise bright LEDs HeartJacking bag is made ​​for you! 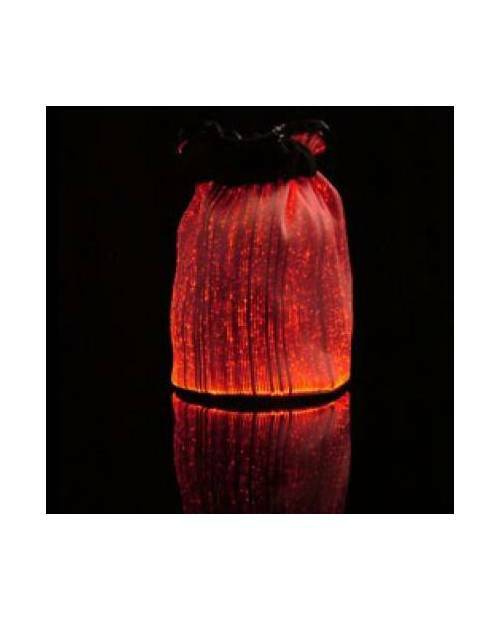 The fiber material glow that is essential for these bright bags LED is used in the manner of any other textile. He offers us the possibility of sudden, imagine your bright led light bag, a real bright trendy bag! We appreciate the stars, do you? Our LED light bag is already available on your site HJK! 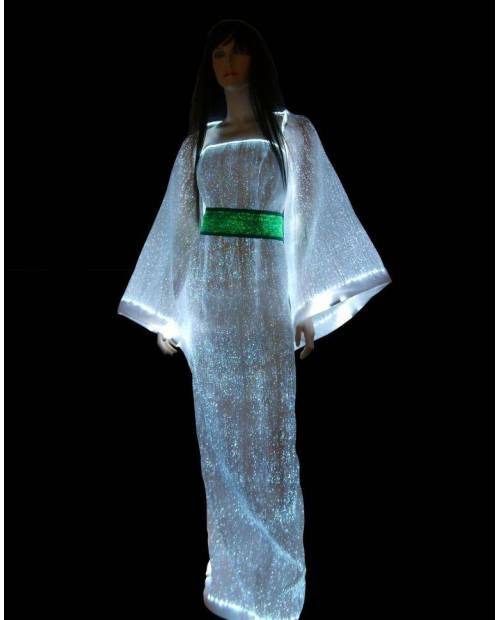 Dressed in your bag led light, you will capsize hearts! We guarantee that your friends jealous of your bright bag! 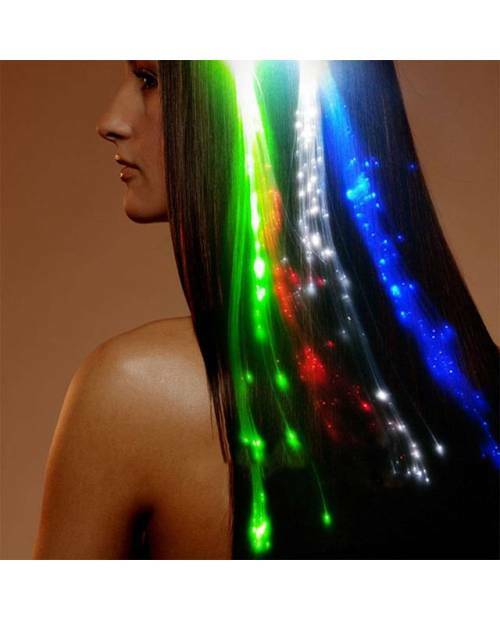 If you want to experience a bright fashion bag, our bright electro luminescence bag HJK meet your expectations! Bright Bag: Evening In Effect Guaranteed! You have a box of communication, working in a nightclub? Looking for a bright swag bag as the crowd remembered? No more searching, HJK offers favorable rates for its new range of light-emitting bags, equipped with a revolutionary process in optical fiber! Concept precursor for the evening: the bright bag fiber. 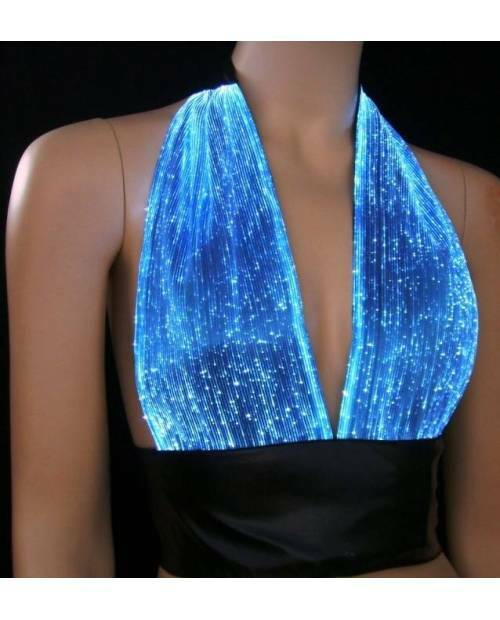 Choose your preferences within our options in the upper area of ​​the web page: a selection of fabric colors (black, white, blue, red, pink, silver, gold, green), a variety of colors of LEDs electroluminescent (white, blue, green or red) and a variety of measures (S Double XL)! Suddenly acquire a completely new bright bag! Bring surprise when you want. With a discreet microphone and invisible from the outside button, you control the built-in bag bright luminescent light device. Once the bag is light in your closet, maintain it with passion! Small LR03 batteries (alkaline batteries are available in all the usual supermarkets) are sold with these bright bags. These batteries will give you about 30 hours of activity. This is ample for electroluminescence is nikel night or low light. The high technology applied does not relieve hot so no worries. Station not fold the LED in the declension of fiber optics in order to prevent breakdowns. In no case does the light board bag. The're luminescent light bagt cleaned by hand without any worries: clean with a damp handkerchief.